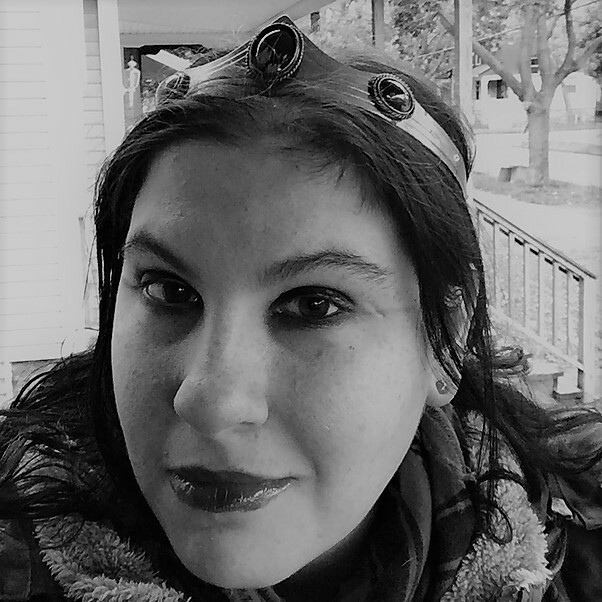 Local writer Meagan Downing is collecting stories for a book on supernatural experiences, stories, legends, and folklore of the Rochester area. This book will be published by Rochester publisher Cosmographia Books and edited by Nina Alvarez. The purpose of this book is to take a deeper, more locally sourced approach to the haunted history of our area. We are interested in YOUR stories. If interested, Meagan will follow up for more information and a possible interview. You are welcome to remain anonymous if you choose. Meags Downing is a local writer who is collecting local stories of the supernatural from the Rochester, NY and beyond for an upcoming book. Meagan moved from the Catskills to Rochester, the land of her forefathers, for an undergraduate degree in Literature then to work towards a Masters in writing at Brockport. She plans on using her degrees to tell all the stories you’ve been warned about.